My first taste of Wymm Tea’s stuff was so good that when they had a sale in October for the Mid-Autumn Festival, I made an order. 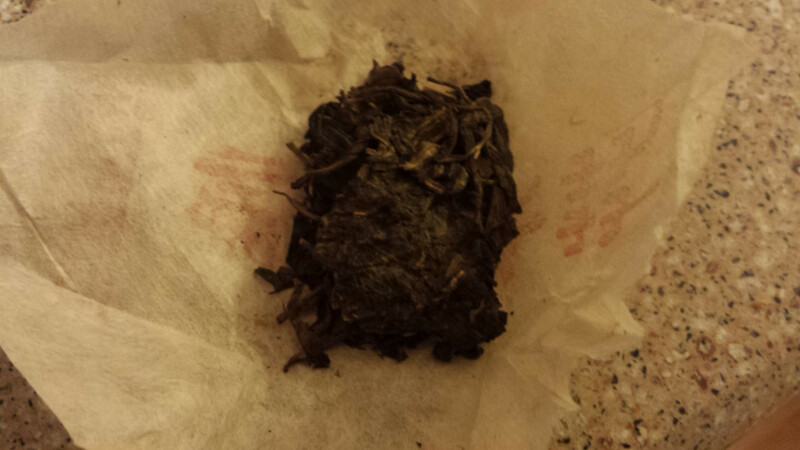 I got more of the Bingdao Laozhai Huangpian and the Mangnuo Tengtiao “Cane Tea” from last time, plus a bunch of samples. Today I’m going to look at 2 samples in particular. 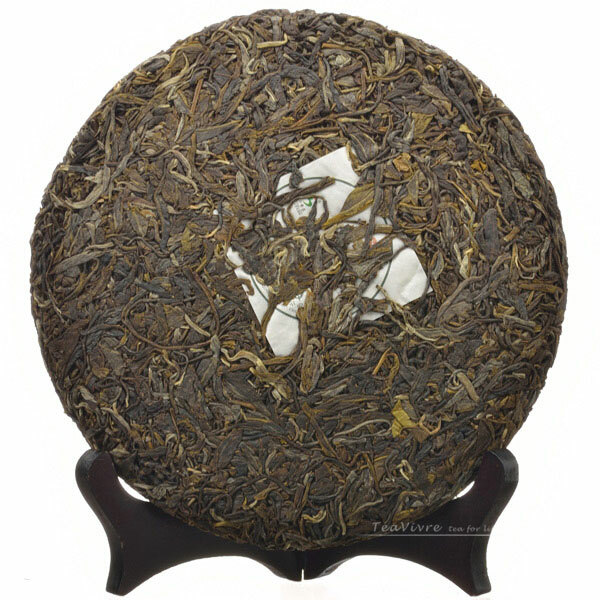 This is a sheng pu-erh that brews bright golden liquor with a heady orchid aroma, and can last for around 15 steeps. First spring leaves make the best-valued tea because of the concentrated nutrients, and the infused liquid emanates strongest aroma and flavour. Picked from the first spring of 2011, our Jingmai pu-erh possesses opulent aroma and intense flavour that is reminiscence of wilderness of Jingmai. The dry tea leaf looks dark and spindly with the occasional silver tip; its smell was fairly neutral — sort of an earthy forest floor note. There was a bit of dust, but the wrapper kept it all contained. 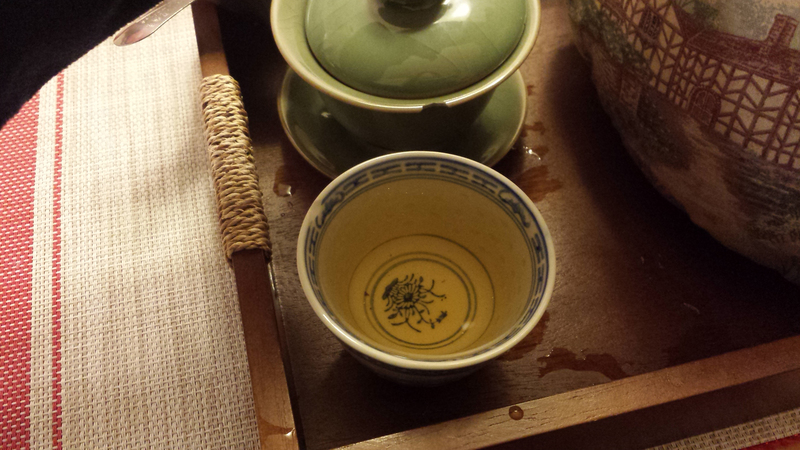 I used my usual steeping parameters for this tea: 90°C water, my gaiwan, and a quick 5-second rinse to start things off. 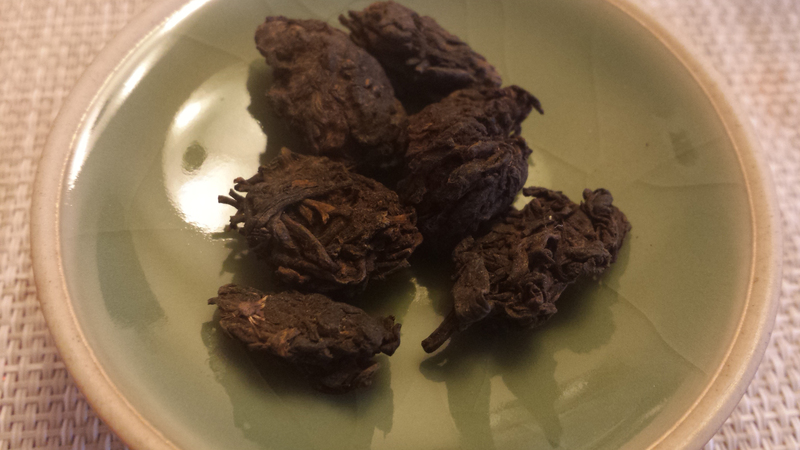 After the rinse, the tea gave off a really strong funky, fermented smell, followed by a fruity finish. I didn’t time the steeps too much, but I tried to keep them under 10 seconds. The first steep resulted in a pale gold liquor that tasted smooth and mild with no astringency. The flavour hadn’t woken up yet, but I could taste minerals and pale wood, like birch. What’s really cool is that after the first steep — and throughout the rest of the tea session — the leaves themselves smelled like sultana raisins. Raisins! Hell yeah. 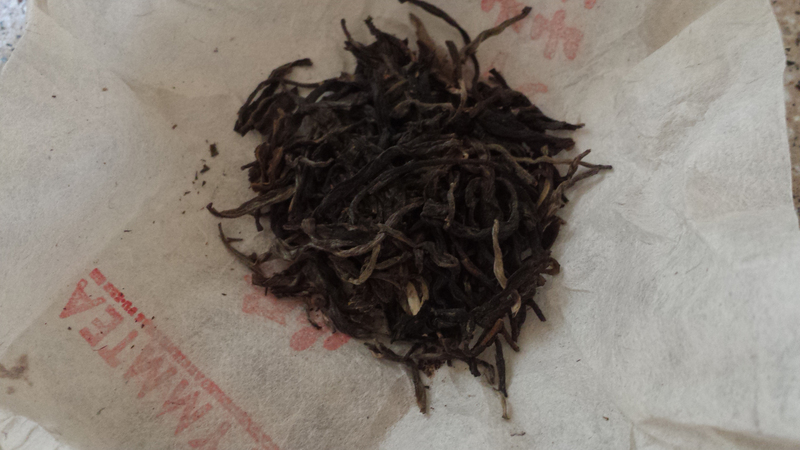 The second steep resulted in a cup of tea that was deep gold edging into amber. 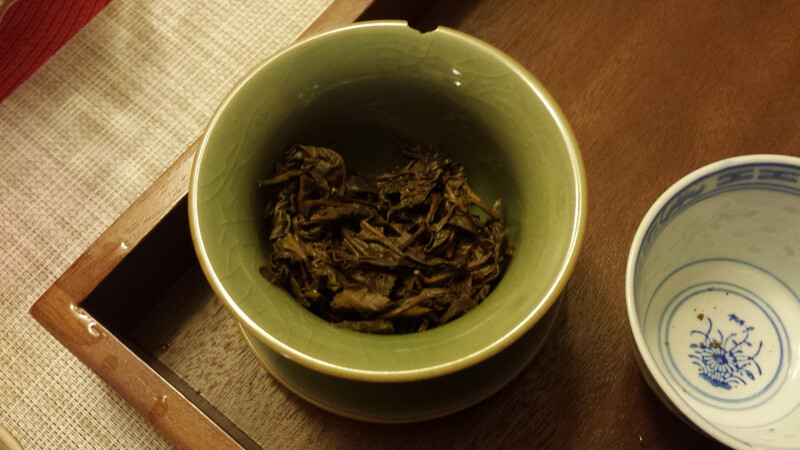 The flavours were still very mild, but stronger than the first steep; I tasted metal, earth, wood, and autumn leaves. There was a little bit of astringency starting to peek through — on the back of my tongue I sensed a sharp aftertaste reminiscent of chewing on grapeskin. 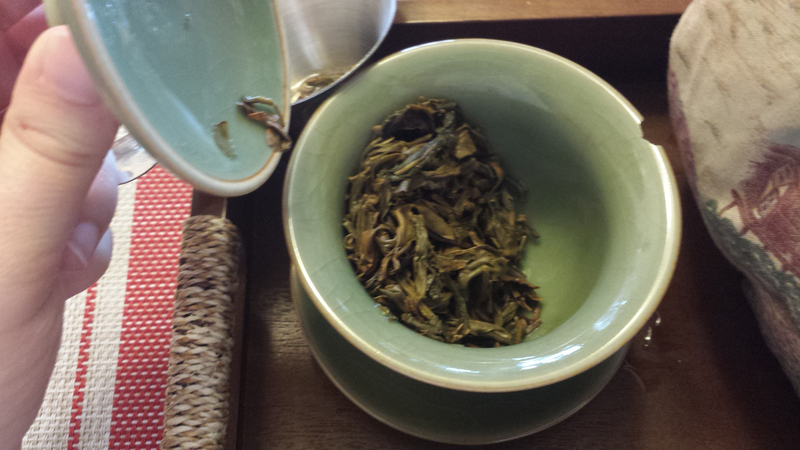 You can learn more about Wymm Tea’s Jingmai Sheng here. Handmade with tea leaves picked from Mahei village in the spring of 2011, this sheng pu-erh brews bright yellow liquor with a delicate taste and silky texture. 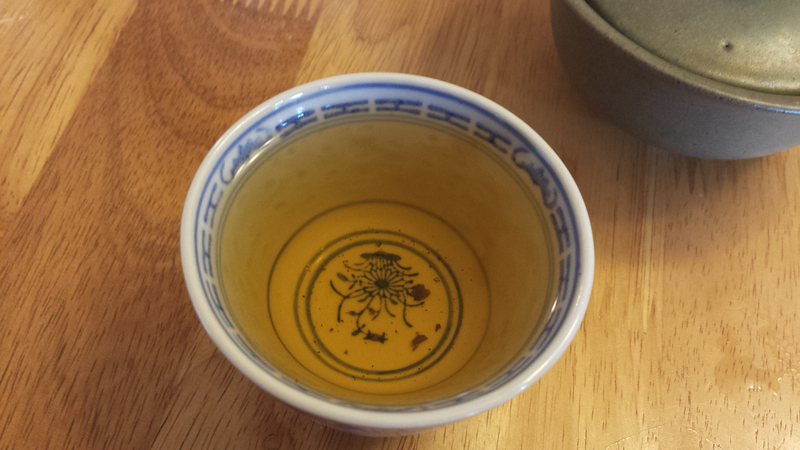 The tea is full-bodied with minimal astringency and bitterness, and brings back a prolonged honey-like aftertaste. I could tell the difference from the Jingmai sheng right away: while the dry leaf for that tea smelled like a forest, this one smelled intensely sweet. It also looked a lot different — the main chunk of leaf was a murky tangle of dark green and brown, like camouflage. I used the same parameters for the Mahei sheng as I did the Jingmai sheng above, including giving the tea a 5-second rinse to wake it up. The rinsed leaf smelled creamy, sour, sweet and smoky — a combination of tobacco, prunes, and cheesecake that I found quite compelling. 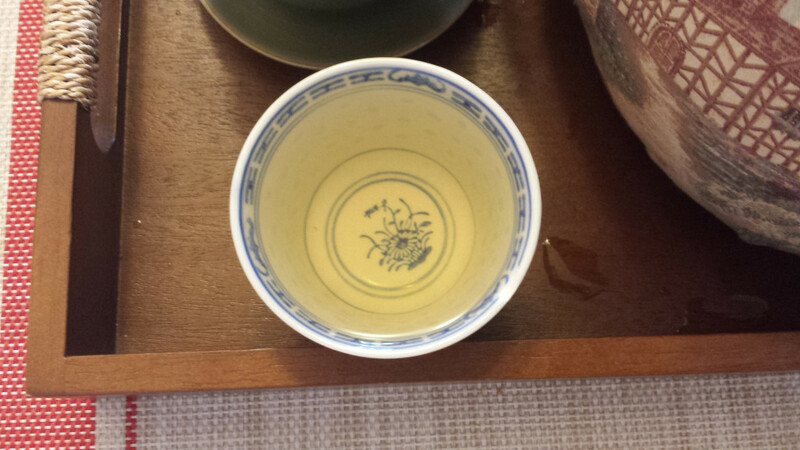 The third steep was a rich golden colour and the brew smelled like tobacco. I liked this a lot, especially with the sweet aftertaste. The sweetness was dry and herbal, like stevia or dry wine, rather than being fruity, juicy, or honey-like. The fourth, fifth and sixth steeps were similar: I got a deep golden brew, but the sweet flavour morphed to both metallic and fruity. I also noticed some nuttiness, like walnuts. Where this tea really shines is in the mouthfeel, though. As I was drinking it, it felt like my mouth was full, like the tea was taking up more real estate than it had any right to. I could feel its warmth and lingering flavours inside my cheeks, on the sides of my tongue, and even on my hard palate. 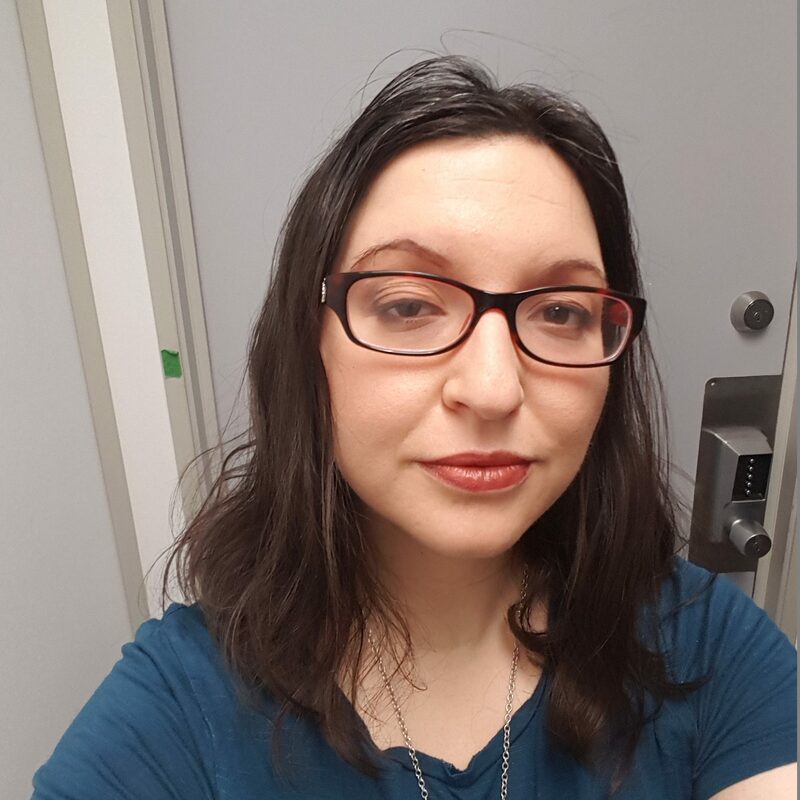 There was a roughness, too, to the tea in my mouth, like construction paper was sliding over my tongue. The tea smoothed out by the sixth steep, but by then I had also started to notice a warm tickle at the back of my throat. I let the tea run its course over a few more steeps, but by then I was all tired and I could feel the liquid sloshing around in my belly. Not a bad way to end the evening! You can learn more about Wymm Tea’s Mahei Zhai Sheng here.